…and you and you and you! 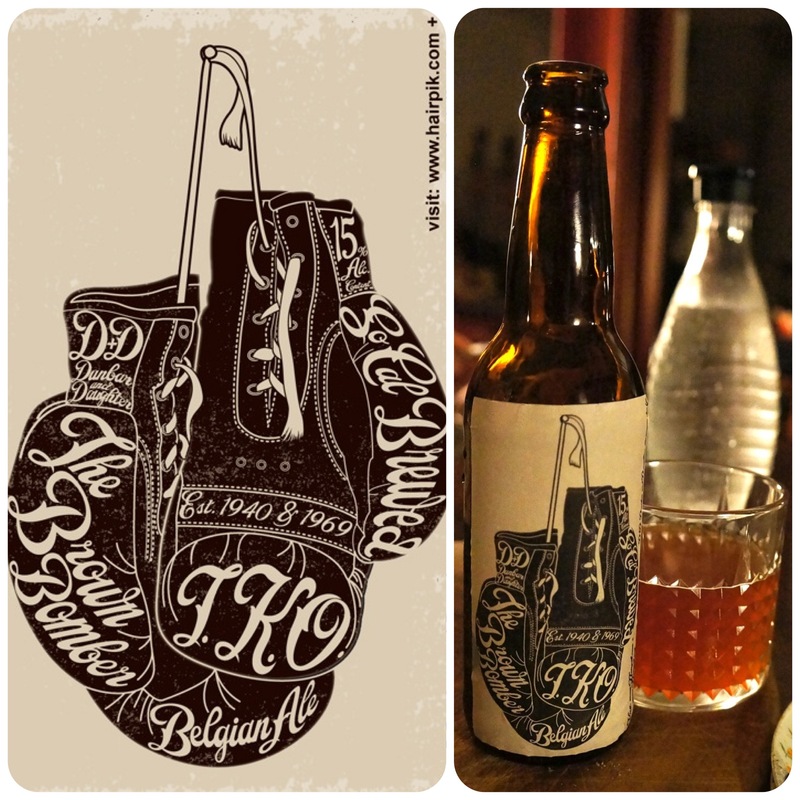 last year during an afternoon at a local beer garden, i had a fantastic belgian ale. smokey, oaken in flavor, i was hooked. unfortunately, my ability to locate another tulip glass of the blessed brew proved futile as none of the stores carried it and the brewer was more nano than micro. not a problem! with research and very vivid recall, i was able to work with my father and the amazing guys at stein fillers, to create my own smokey goodness! the wort (being stirred by my father above), was creamy rich, caramel in flavor and benefited from three different hops and a beautiful belgian yeast. 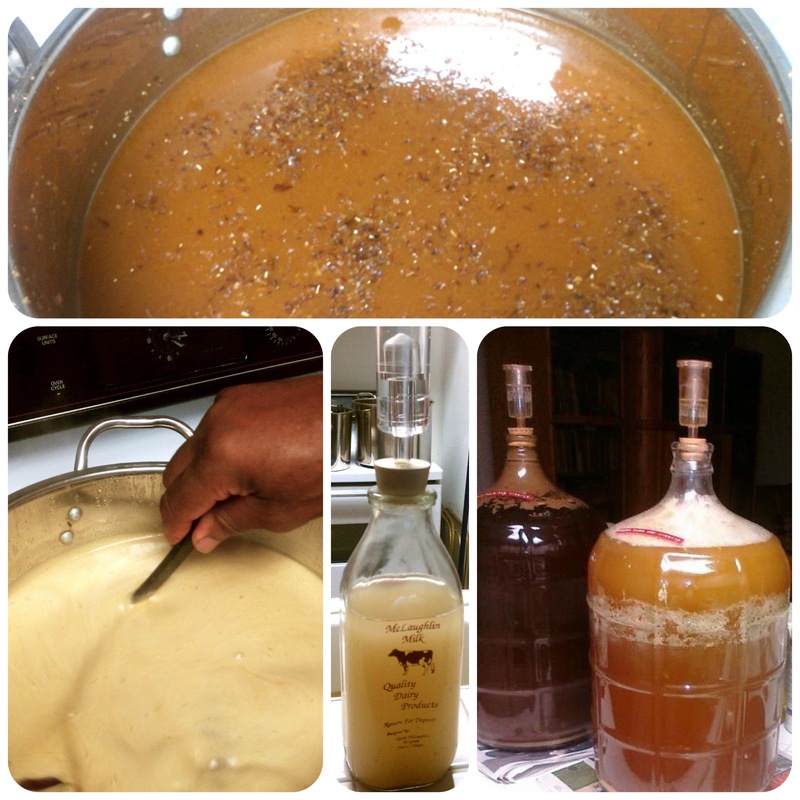 one pound of cane sugar and tons of honey during the fermenting process netted a whopping 15% alcohol level. hence the need to serve in a small tulip glass! 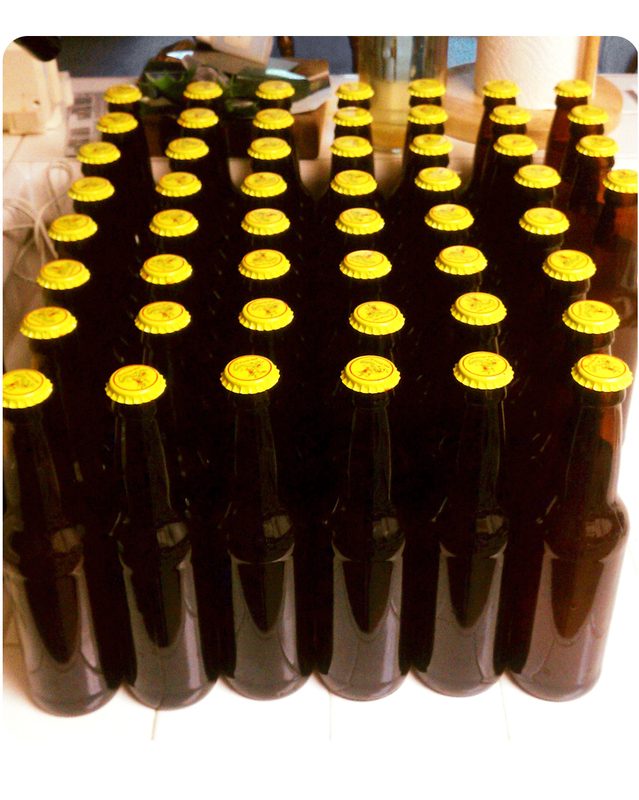 fast forward six months, after fermentation and bottling, a $50 investment yielded 57 bottles of my brown bomber belgian ale. considering i paid $10 for my initial drink that fateful day last year, it was well worth the money! so with specialty brew by ‘dunbar + daughter’, i raise a glass to you and the best of health and happiness in the year to come!